Otherwise known as the “home of British motorsport”, Silverstone in Northamptonshire is one of the fastest circuits in the Grand Prix world and never fails to provide an engaging and dramatic atmosphere. High-speed pursuits, magical overtaking, exquisite cornering and most importantly, flat out power. The British Grand Prix is one of the highlights in the formula one racing calendar. Last year in 2017, 300,000 people witnessed British contender, Lewis Hamilton win his 5th British Grand Prix title in his career. Interestingly, built on the site of a world war II airfield, Silverstone hosted the first British grand prix back in 1948, a race which reportedly attracted around 100,000 spectators. Today with 2018 being its 53rd race at Silverstone it is evident that Silverstone has grown, fascinating viewers over the years with its modern facilities and 52 lap circuit. The British Grand Prix is one of the most prestigious events of the year, an invitation to attend is sure to impress prospective clients, colleagues and friends alike. The Silverstone Six Restaurant gives the best views on the circuit, combined with excellent food, attentive staff and fantastic facilities for a fully inclusive day to remember. Bookings of 2 upwards can be made with private tables available for 8 - 12 guests. 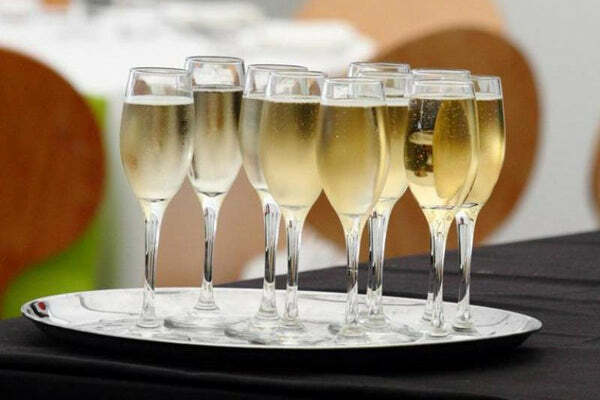 **Champagne on Saturday & Sunday - Prosecco will be served on Friday.